Tone Your Whole Body With These 3 Bench Moves No weights required. 6 Moves to Beat Post-Workout Soreness Before your next exercise session, do this quick foam roller routine to ease out any knots. 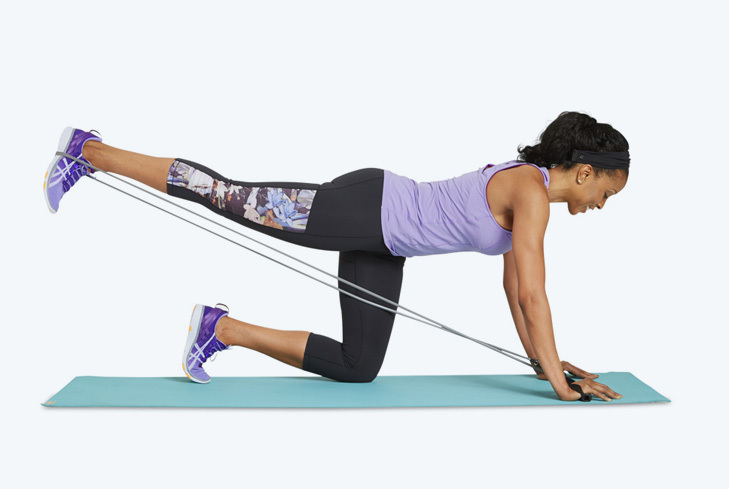 3 Moves With Resistance Bands That Tone Your Whole Body Strong legs. Sleek arms. Flat tummy.